There is no gainsaying that the little spark of 4K streaming content kindles a great fire in current 4K Ultra HD video times. And the 4K video streaming movies/TV shows are heating up day by day, thanks to their sweet, eye-popping pixel glory. That being said, when it comes to 4K content seeking, jillions of people would complain that it's hard to find the 4K movies or 4K TV shows for streaming, resulting from some 4K sources being exclusive to certain 4K TV brands. 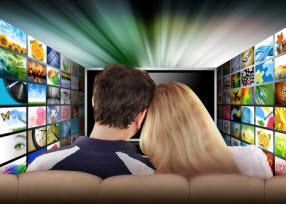 To liberate you from this high-embarrassing situation, we've gathered the current top places and services for you to record streaming movies and TV shows in 4K for watching on 4K HDTV， 4K ultra HD players or handheld iPhone iPad Android as you wish. YouTube is no doubt the paradise for video enthusiasts around the whole globe, not only offering countless 720P, 1080P Full HD videos, but also providing zillions of 4K VR live streaming videos since every single minute there is up to 48 hours of video being uploaded to YouTube. So if you wanna get 4K streaming videos without spending single a nickle, YouTube comes as your prime choice beyond all doubts. In fact, it is reported that only 21% of U.S homes get at least the minimal 15 Mbps necessary for 4K ultra HD streaming and this alone is before bandwidth caps, which could further block off 4K movie streaming to millions of homes. In other words, users will frequently encounter buffering or choppy playback in 4K movie/video streaming. In this case, you may download 4K movies instead of online UHD 4K video streaming. Actually, you can't smoothly download 4K streaming videos from YouTube unless you receive the assistance from a professional yet powerful YouTube 4K content downloader - MacX Video Converter Pro, with which you can free download 4K 360 streaming video from YouTube formatted in MP4, MKV, AVI, FLV, etc. within mins and all quality intact. And also you can utilize this feature-rich 4K live streaming video recorder to record 4K 2160p streaming video on MacBook/iMac with its 1:1 HD screen recording feature. After the 4K live streaming video capture, you are allowed to eventually transfer 4K video movies to iPhone iPad Android for offline watching when you are not in a place to have Wi-Fi. Note: YouTube can supply you with dozens of 4K Ultra HD videos. Unfortunately, currently, there is no 4K streaming movies and TV shows sources for you. Thus, for 4K Ultra HD streaming TV shows or movies, please read on the below part. Here shows you the detailed steps of 4K VR live streaming video capture by using of the 4K streaming video recorder's screen recording feature. If you wanna know the guide of YouTube 4K streaming video downloading, please check on the 4K YouTube video download tutorial. Step 1: Free download the best 4K video recorder for Mac and run it, or download Windows version on PC. 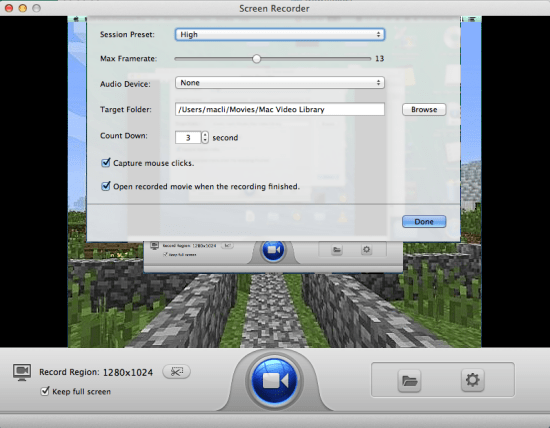 Click "Screen Recorder" icon on the main interface to start 4K streaming capture mode. Step 2: Click "Browse" button from the output setting drop up menu to select a destination folder to save captured 4K video or movie. Tips: You can customize the 4K 360 streaming mode by choosing "Keep Full Screen" and "Crop Region". The 4K streaming video recorder enables you to record streaming video in 4K 60fps or 30fps, etc. Step 3: Press "Start Record" button to start recording 4K live streaming videos movies on Mac computer or PC. 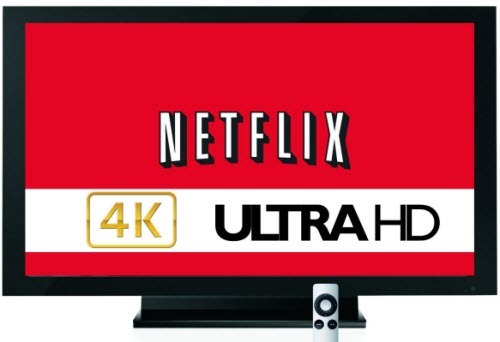 Netflix is the pioneer of paid streaming 4K services ($12.99 per month) to stream 4K movies or TV shows to UHD TVs. Right now, the 4K streaming sources are still limited, including only five 4K Ultra HD movies on Netflix: Jerry Maguire, Hitch, Smurfs 2, Philadelphia and Crouching Tiger, Hidden Dragon; three documentaries and nine 4K streaming TV shows/series (including House of Cards and Breaking Bad). Note: When you decide to stream 4K movies or TV shows from Netflix, you'd better make sure that your Internet connection speed maintains 25 Mbps or higher, cuz Netflix 4K streaming has a high demand on network connection speed. Compared with Netflix, Amazon Prime Instant Video is seemingly a little bit cheaper if paid annually. Paying $99 a year, you will become an Amazon Prime member, which allows you to stream 4K movies with four 4K movie resources and stream 4K TV shows with 12 optional TV shows. Again, 16 mbps or better is an essential factor for smooth 4K video streaming. MacX Video Converter Pro - your best choice to free download 4K live streaming videos movies from YouTube, Dailymotion, Vimeo, Myspace, Pandora TV, etc. 1000+ movie video sites with 5X faster than other streaming video downloaders and also record non-downloadable 4K Ultra HD video with screen record feature in 1:1 ratio. On top of the above common used 4K content providers, there are still some exclusive 4K streaming content providers that only serve for the specific brands. Below lists out the well-liked 4K video streaming services for your 4K UHD TVs. Speaking of streaming 4K on Samsung 4K TV, the first thing striking my head is the must-have helper Comcast, which will aid you to watch full seasons of certain NBC and USA Network 4K shows on Samsung 4K TV, and most of all for FREE once you have downloaded the Xfinity in UHD app from the Samsung app store on your TV. 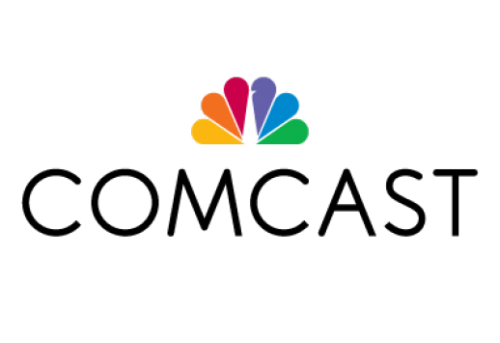 And numerous rumors also indicate that Comcast is planning to offer a set-top box later to free you from the specific Samsung 4K TVs. M-Go is the second must-mention 4K streaming service I wanna share here, and now is available for you to rent or purchase up to 23 4K movies (around $7 for rental, and $20 to $25 for purchase). You can even get 4K movies like X-Men: Days of Future Past, Kingsman: The Secret Service and Dawn of the Planet of the Apes. Alternatively, you can opt for a $399 Samsung Video Pack 2 and in exchange you get your hands on some 15 different 4K movie titles from M-Go’s 4K service for free with about 110 more available for streaming rental. This is a $700 set-top box containing a hard drive and access to Sony’s Unlimited 4K service, which is actually very limited. If you own a Sony 4K TV, then you are the master to get any of 4K streaming movies download with 75 options and the same to 125 4K TV shows. But it's advisable for you to download 4K streaming movies when you have something else to do, for the downloading time is very very long, up to 8 hours. Of course, you don't need the 4K movie quality, at least the movie is uncompressed with 4K 3840x2160 resolution. 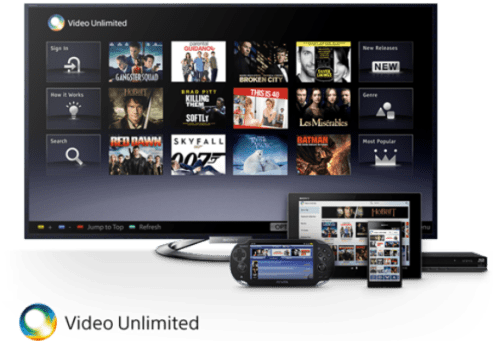 If cost doesn't mean too much to you, then you can have a try on Sony's Video Unlimited Service, which supplies you with around 200 4K movies and 4K TV shows for downloading after you have purchased or rented for them. And this 4K streaming movie service charges you at $4 to $11 per TV episode for purchase; $8 per 4K movie for 24-hour rental and $30 to $35 for purchase one 4K movie. Besides, what you also need to prepare is the newer 4K UHD TV with HDCP 2.2 copyright protection, and a Sony FMP-X10 4K UHD media player ($700). Cost an arm and a leg? Surely, this depends on your consuming capacity. So far, you might think the current 4K content is in a heavily short supply. Undoubtedly, yes, the 4K streaming movies and TV shows are really sparse. But can we create more 4K streaming content? If not the Hollywood 4K movies, how about the DIY 4K short films, 4K videos, etc? At least for me, I would prefer to watch more and more funny 4K short films and 4K videos created by ourselves, for these 4K videos are really close to our daily life and more importantly, make me happy. Better still, now the iPhone 6s/Plus supports you to record 4K videos. So it's such a convenient thing to create funny 4K videos for uploading to YouTube, Facebook, Vimeo, Dailymotion, etc. for sharing with friends. Don't you think it's a meaningful thing? Well, in case you'd like to take your iPhone 6s/Plus or 4K camcorder to shot a 4K video for website uploading, then the below tablet might be helpful for you.